"The Classic Medium Semikolon Photo Album has a high quality linen cover. It contains 80 cream white card stock pages with glassine paper in between to protect the photos and a CD pocket in the cover. The Semikolon Uni photo albums have a deliberately clear design and are made using premium materials. 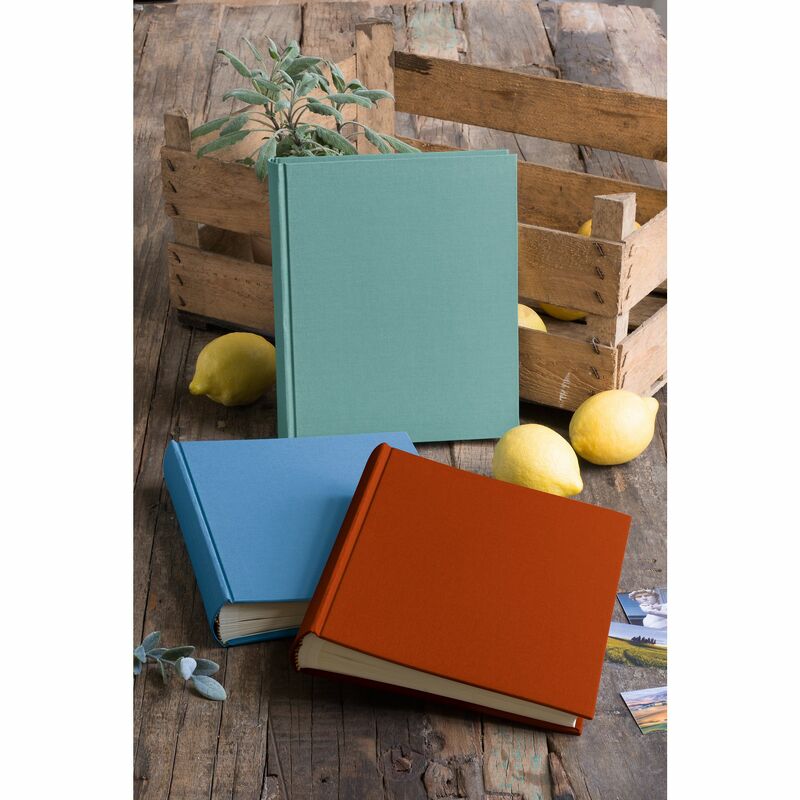 The linen cover, Efalin paper, card stock and glassine paper that protects the photos are acid-free. The many colours allow you to design your home ‘photo collection’ in your favourite colours, and to continually adjust or change it.